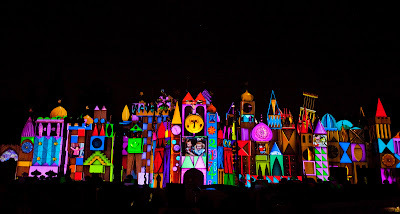 Every night Small World will be full of the colorful display of photos, videos, animation and music. There are thousands of photos and will include 500photos from guests at the park the very same day. The presentation begins at sundown. 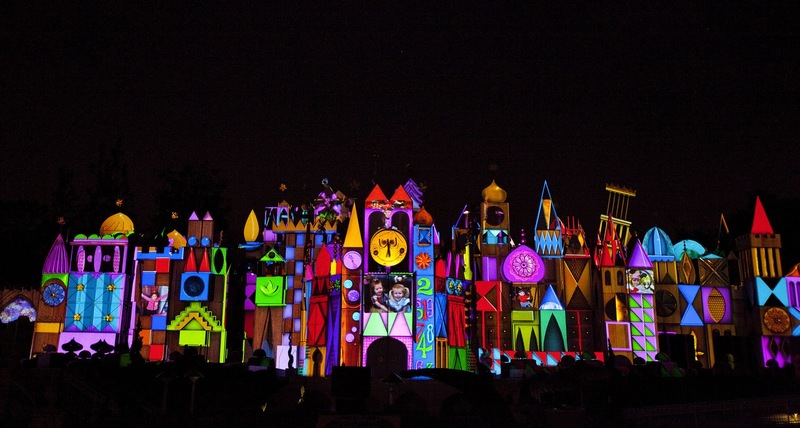 As we know Disneyland always adds a bit of magic to everything, so of course you can expect magical effects and a small fireworks display.